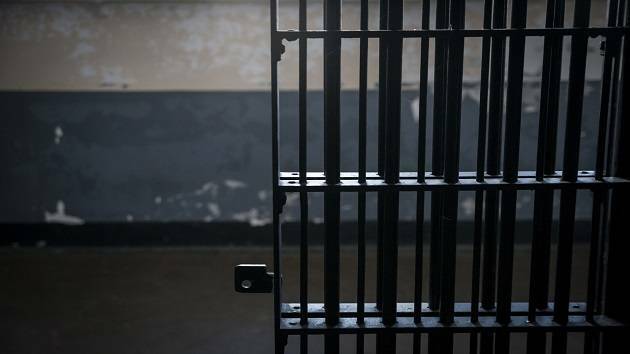 A Baltimore man was sentenced to 40 years in prison for his role in a 2015 home invasion of a casino patron’s house in Montgomery County, Maryland. MGM National Harbor continues to account for the largest amount of Maryland casino gaming revenue. 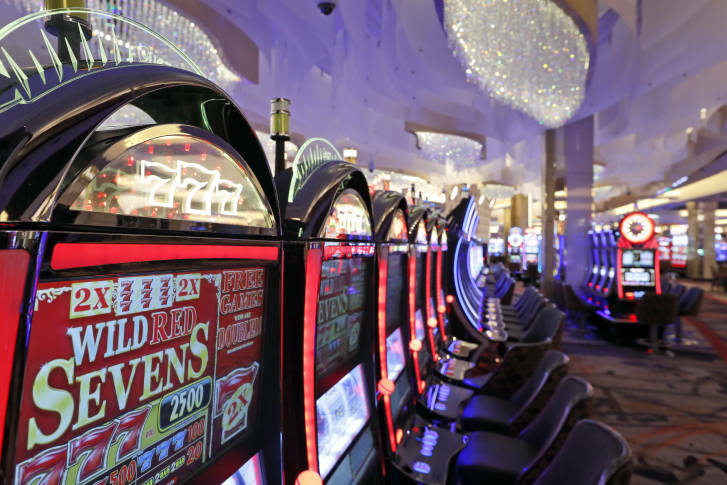 See how other casinos in the state have been doing. 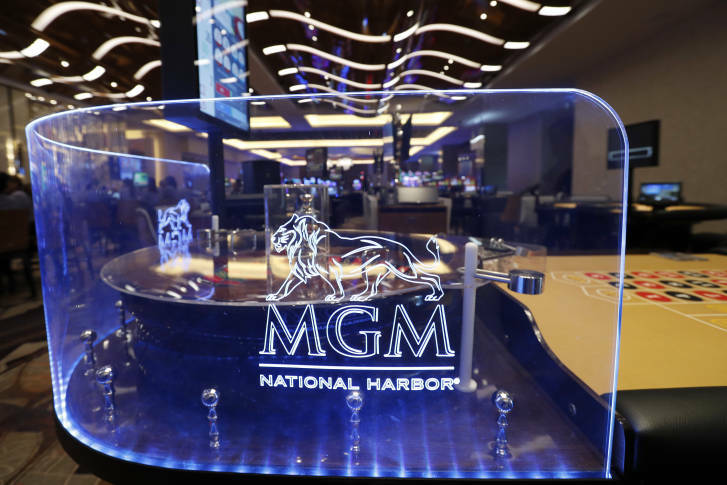 Six months after opening, MGM National Harbor continues to generate the lion’s share of gambling revenue among Maryland’s six casinos, and it appears to be coming at the expense of Maryland Live! at Arundel Mills.